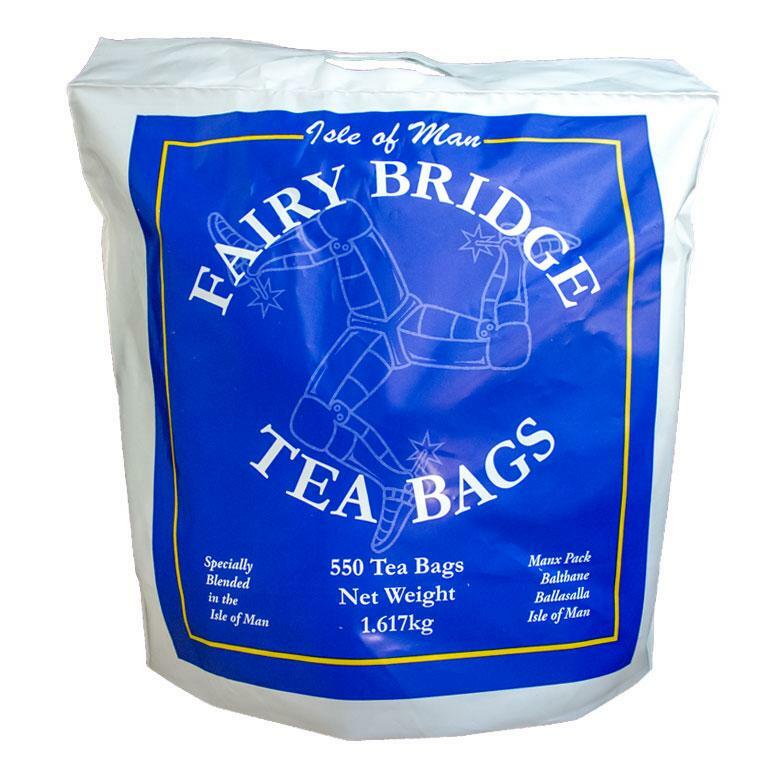 Manx Fairy Bridge Tea  blended on the Isle of Man. 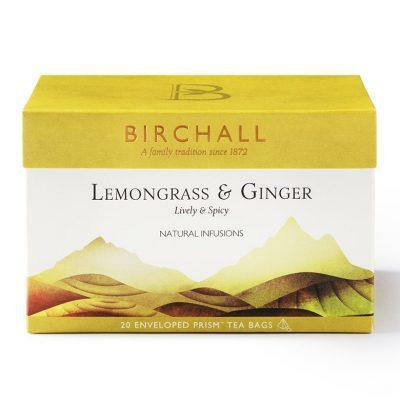 High grade African and Indian teas that have been carefully selected and blended specifically to suit our soft Manx water. 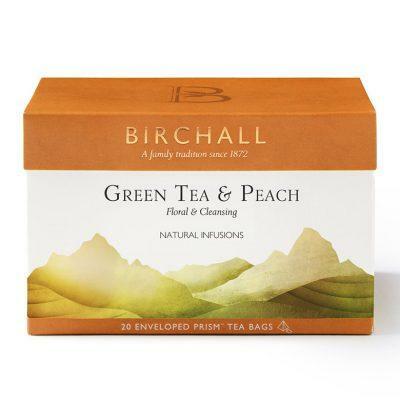 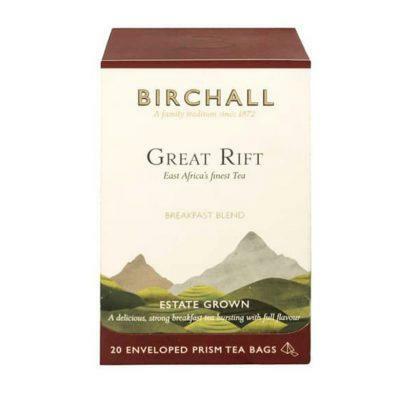 A pure bright tea full of flavour and deliciously refreshing. Each tea bag is enough for two to three cups of tea depending on your strength preferences.